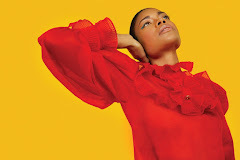 ﻿In the video Bukola Asa Elemide performing Be My Man. 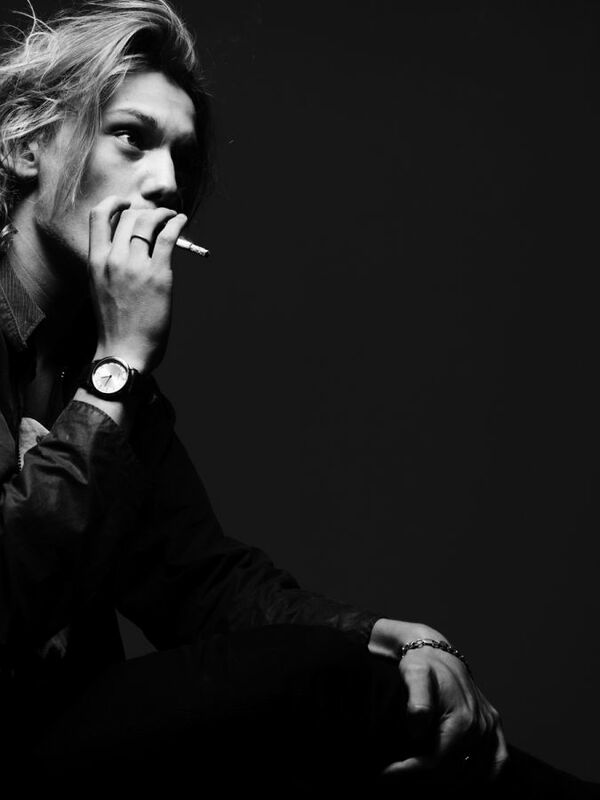 In the photo Jamie Campbell Bower hotographed by Hedi Slimane. Photo caption by Galileo Galilei (1564-1642). Title by Mascotes.